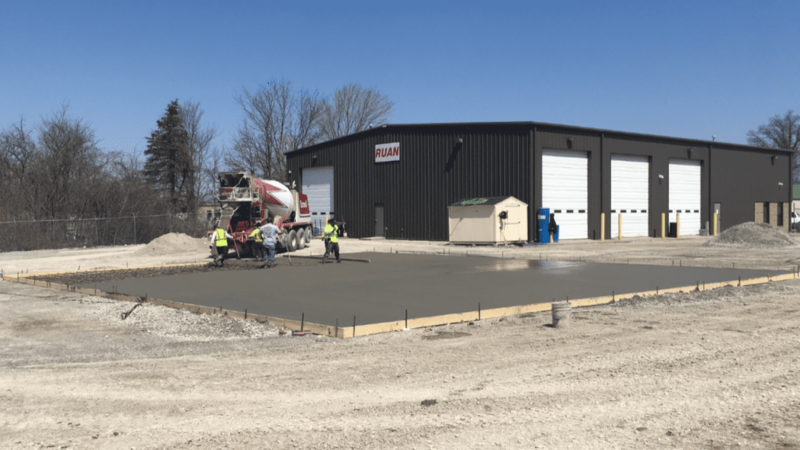 Get Some Curb Appeal With Our Concrete Services | Libs Paving Co. 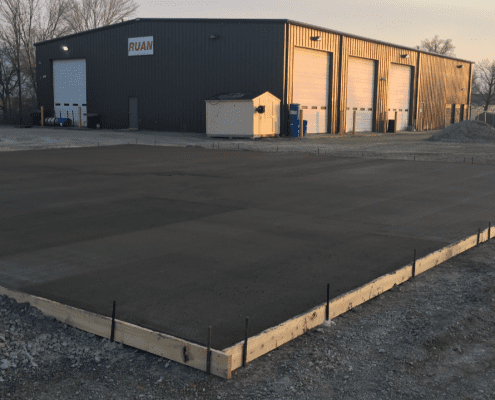 Concrete can be a major contributor to both curb appeal and public safety. 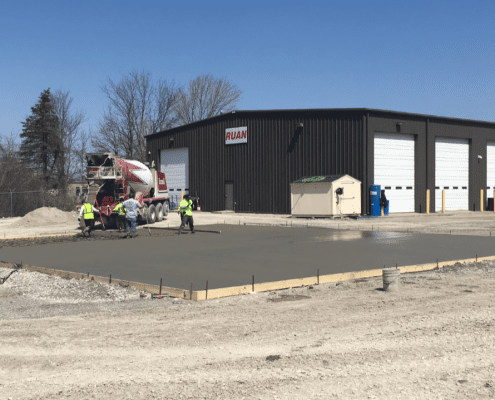 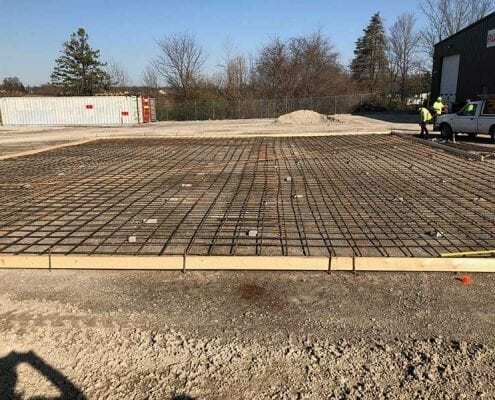 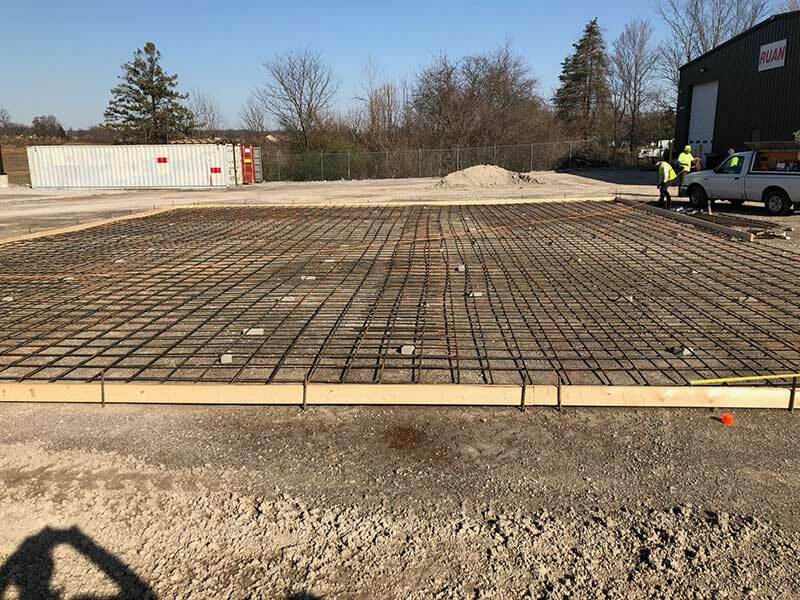 At Libs Paving, we work on many projects that need concrete services, including concrete curbing, gutters, sidewalks, dumpster pads, doc pads, ramps and parking bumpers. 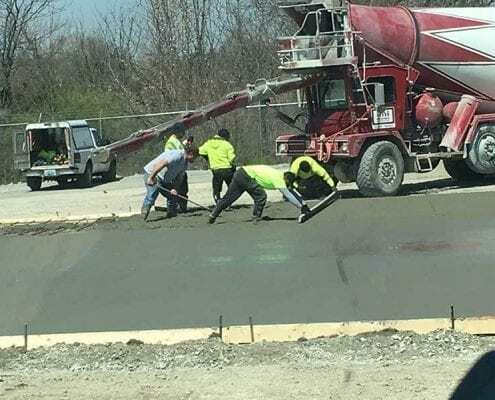 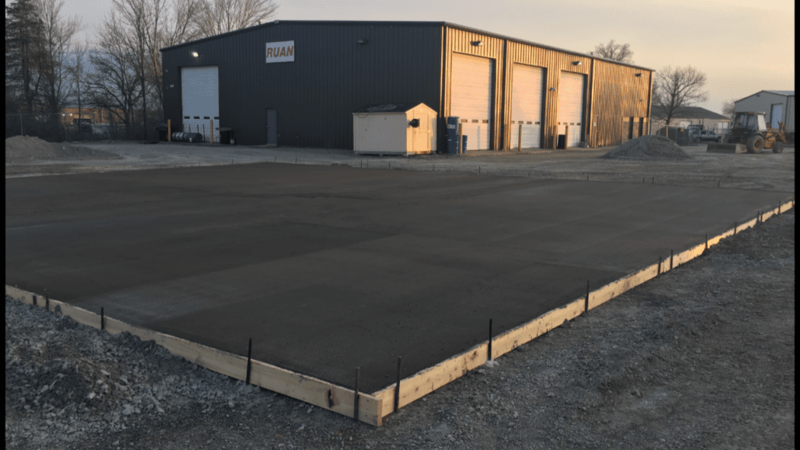 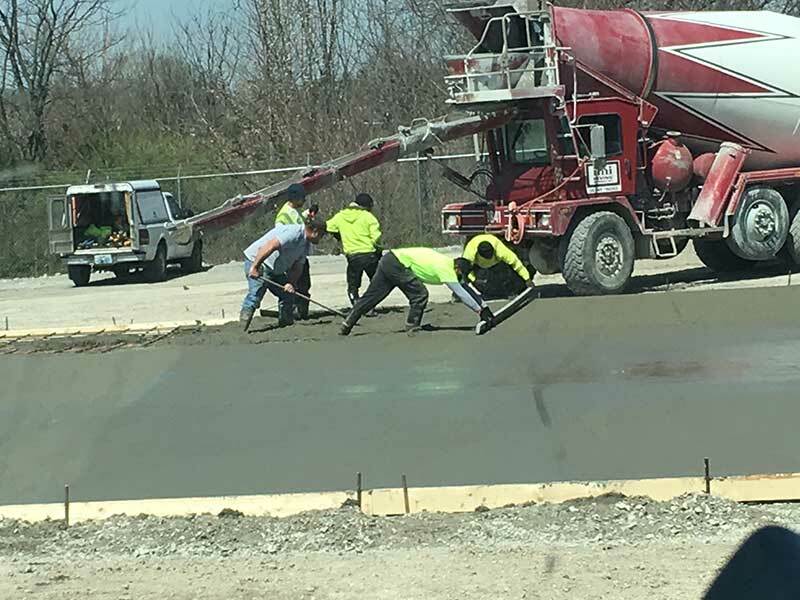 Whether you need removal and replacement of deteriorated or damaged concrete or the installation of new concrete in conjunction with asphalt pavement our experienced professionals can get the job done!